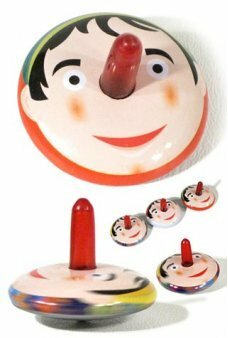 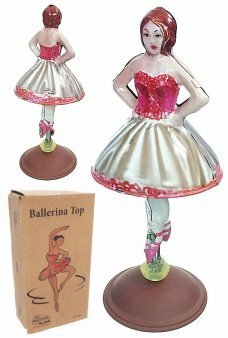 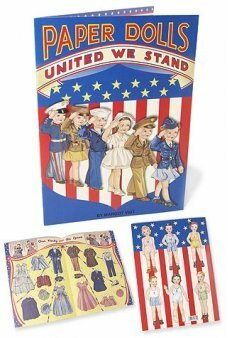 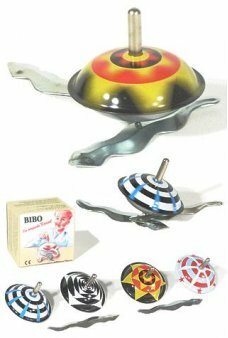 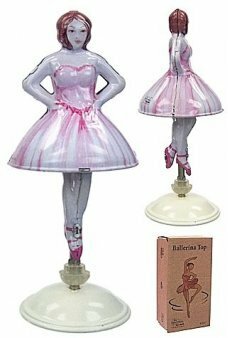 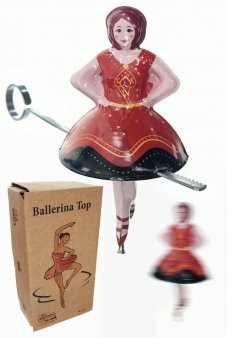 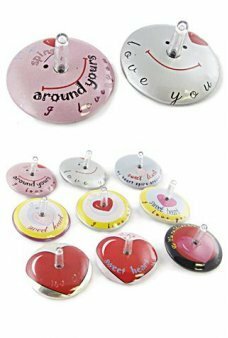 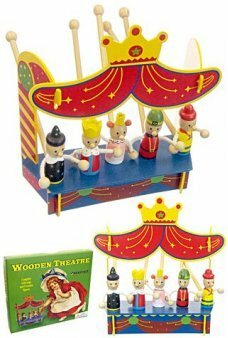 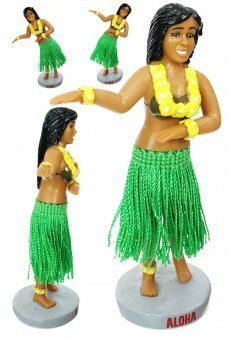 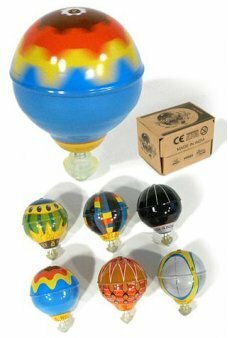 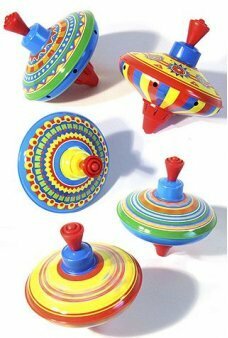 Find beautiful ballerinas and spinning tin toy tops. 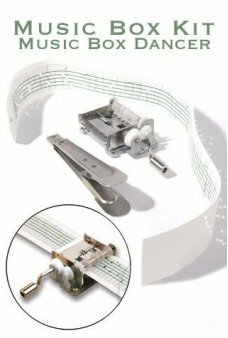 Make your own music box melodies on our Music Box Kit. 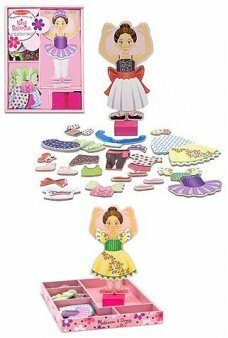 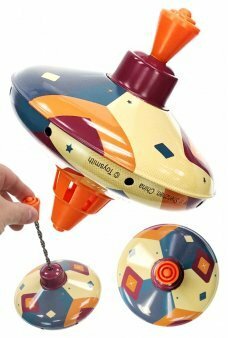 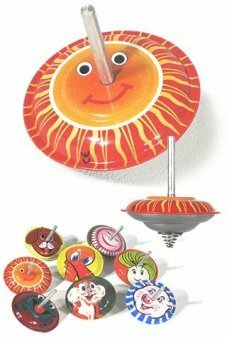 The kit includes 4 Music Strips: the pre-punched 1970’s hit song ..
Our cute and colorful Jumping Tin Top bounces as it spins. 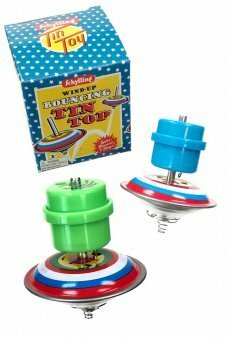 Each mini top has a different happy graphic and a little spri..
Our smart top automatically launches laser lights and plays alien UFO sounds when you wind it up and press the release b..
Paing amazing random pattern with this portable art set. 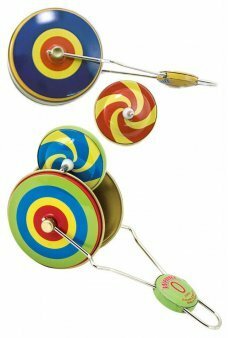 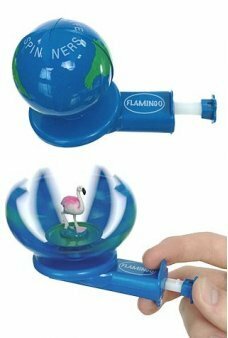 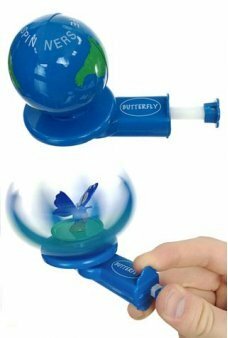 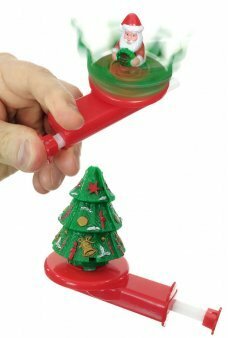 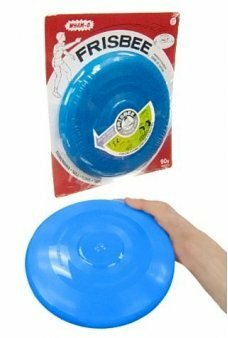 Just place your mini canvas card in the spinner and then pull b..